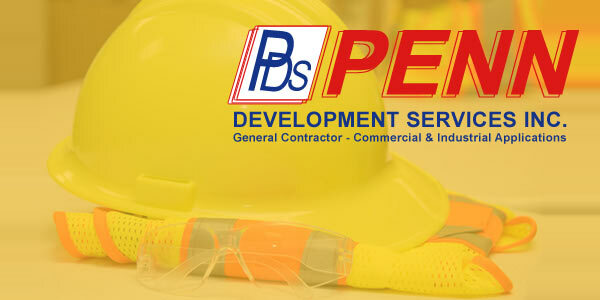 Penn Development Services Inc. is licensed and insured cotractor company for 35 years. 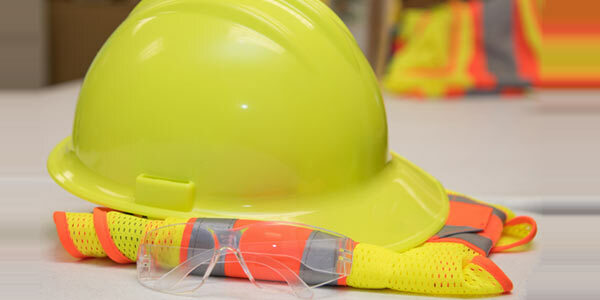 We provide industrial and commercial services for the small business professional. We build outlots, hair salons, restaurants, health clubs, coffe shops and small business stores. We install machinery and motors for the manufacturing industry. We fabricate and weld any machinery item and any custom piece needed for the workplace. 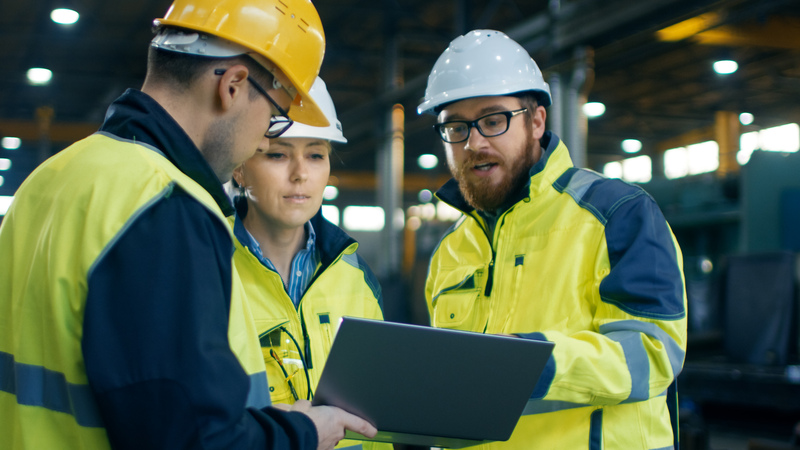 We provide paving and concrete surfaces with the curb and gutter and all topography and engineering services necessary to the customer or any safety-and ADA compliance item that the facility needs. We build commercial service centers like hair salons, restaurant, health clubs, coffee shops and small business stores. We also provide demolition services of large-to-small-scale projects, from half-million-square-foot facilities to mobile homes and anything in between. Demo services require a lot of permitting paperwork. We have the expertise to handle your demo experience. For the homeowners, we provide plumbing and electrical services for water heaters, sinks, kitchen and bath remodeling, counters and cabinetry, window and porches/decks/rooks addition, vinyl and aluminum siding, as well as finished concrete driveways and other surfaces. 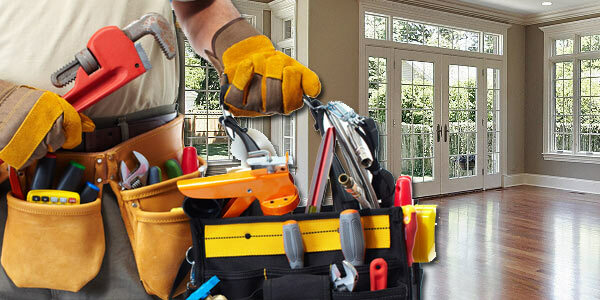 We have been licensed and insured contractor for 35 years. We offer architectural and mechanical/engineering services, available at reasonable fees.